Rare Opportunity in Lake Jeanette-The Grande!Monterey flr Plan & Cul-De-sac Lot! Bright eat-in Ktchn w/plenty cabinets, workspace, SS gas range & DW. Crown Molding throughout + Built-Ins, Hrdwds, tile, & carpet. Enjoy the sunroom or entertain on the 24x20 patio. 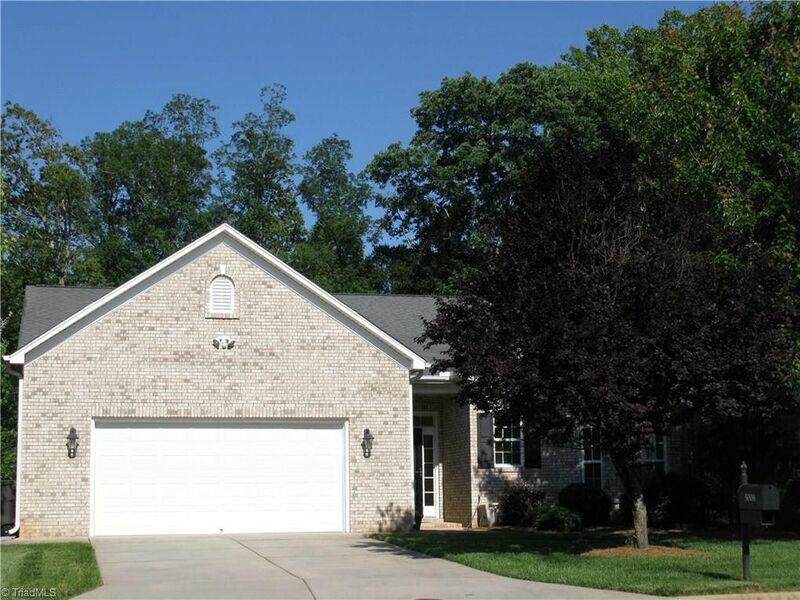 Spacious garage w/pull down stairs & finished sqft storage area. Service/Laundry room off garage entry. No Yard-Work! HOA-Clubhouse, Pool,Gym,Putting Green,Lawn Care, Walking trls,Gazebo on lake & 3 hole Par 3. Close to Shopping & Public Library. Directions: North on Lawndale to right on Lake Jeanette to Left on Bluff Run Dr. Turn right onto Town Ridge Dr. then right on Olde Towne Dr. to left on Lake Laurel Ct.